 Thank you for choosing the Convention Center of Costa Rica for your event. For personalized advice, please fill out the following form. A member of our business team will soon contact you to design a custom-made event. Thank you for the information! You will soon receive a quote for your event. Within 24 hours of receiving the quote, your account coordinator will contact you to answer any question you may have.